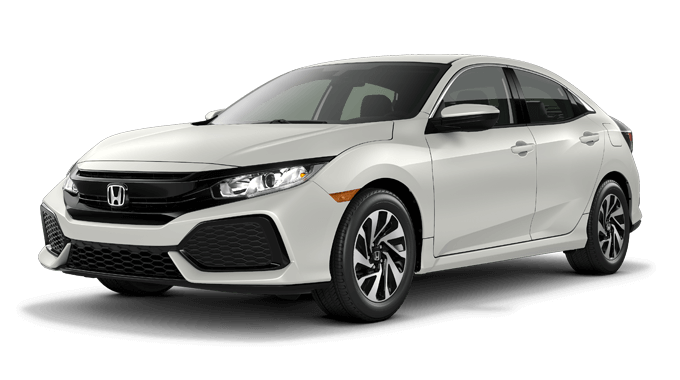 With a daring exterior design and high performing powertrain to match, the 2019 Honda Civic Hatchback is everything a hot hatch should be. 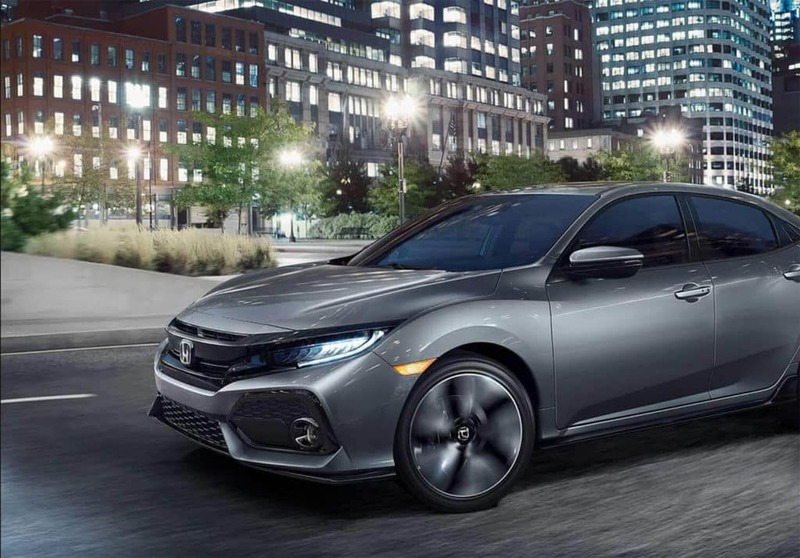 Intimidating from every angle, its the perfect alternative for the ho-hum sedans and coupes you’re used to seeing throughout the Great Lakes State. The front end makes a lasting first impression from its piano black grille and mesh inserts to the slim headlight treatment and oversized air intakes. 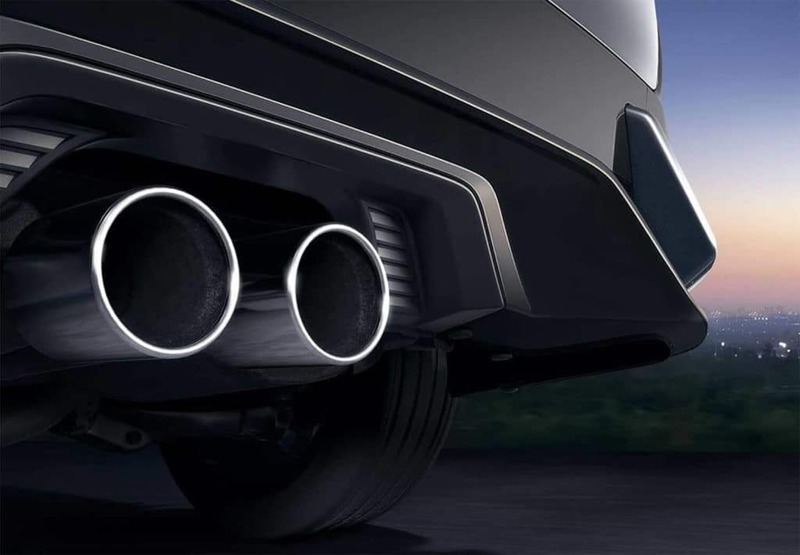 Meanwhile, Honda has reimagined the traditional rear fascia of a hatchback with two integrated spoilers, C-shaped LED taillights, and oversized air intakes. 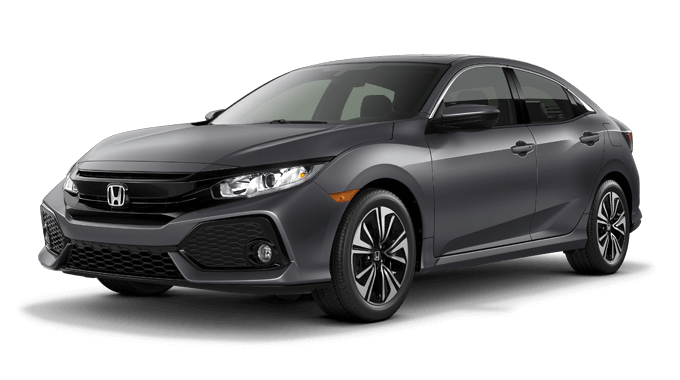 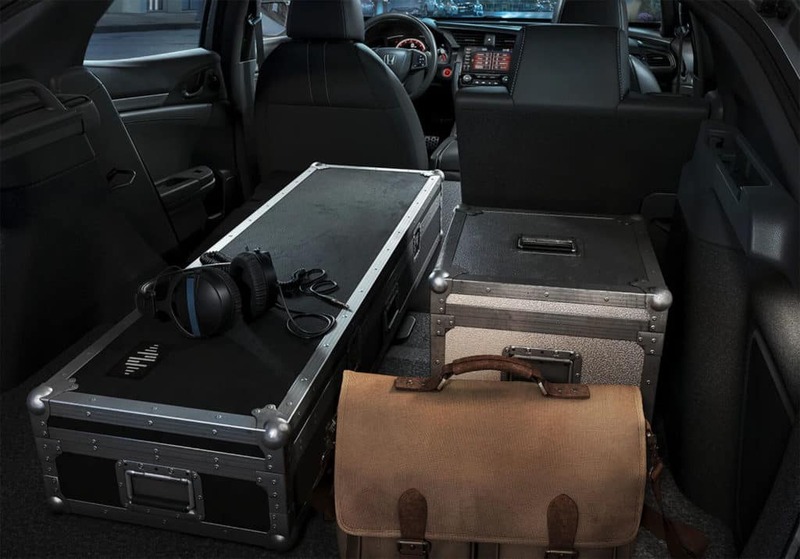 Despite its relatively compact size, the Civic Hatchback boasts an overall passenger volume of 97.2 cubic feet and a maximum cargo area of 46.2 cubic feet—enough to make crossover SUV shoppers take a second look. 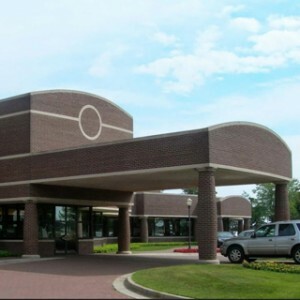 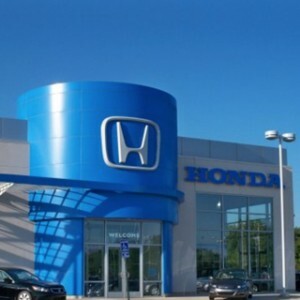 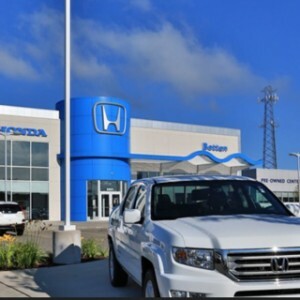 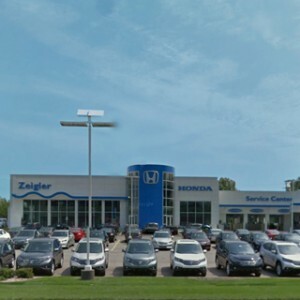 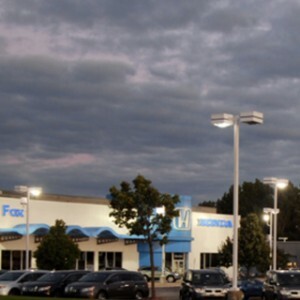 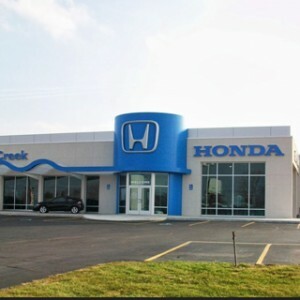 See the difference for yourself with a test drive from the West Michigan Honda Dealers location nearest you today.